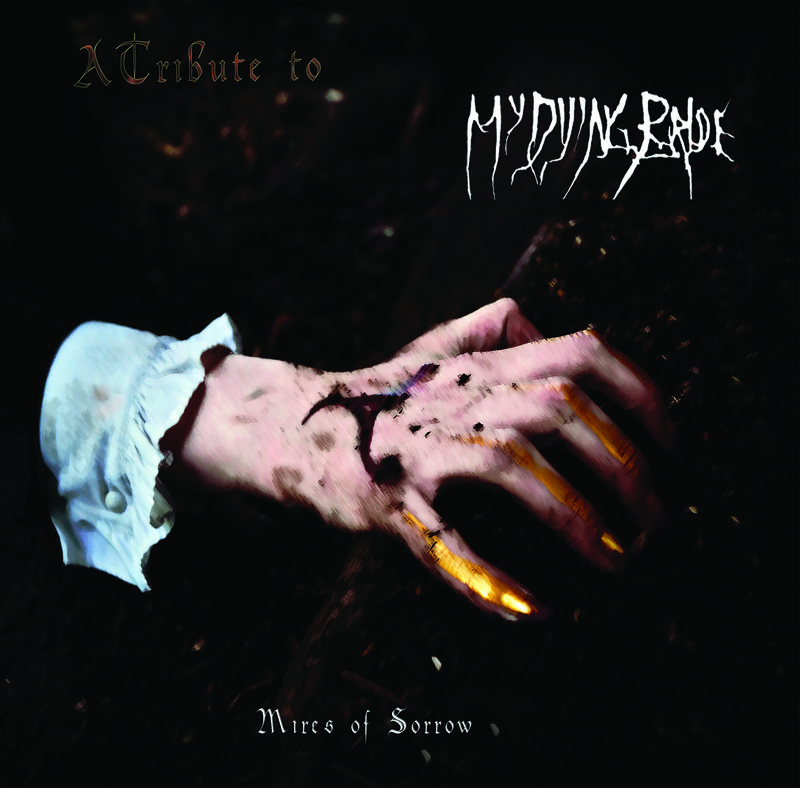 AS on “Mires Of Sorrow: A Tribute To My Dying Bride”! We are very pleased and honoured to announce that Anguish Sublime took part in the “Mires Of Sorrow: A Tribute To My Dying Bride”, an official My Dying Bride tribute compilation. Anguish Sublime has been included, among 7 other bands, on the limited edition Compact Disc, officially published today, on January the 6th, 2016. Click to the following link to visit the Mires of Sorrow official bandcamp page, where you can find the official “Mires Of Sorrow: A Tribute To My Dying Bride” limited edition CD and the bonus tracks digital release!